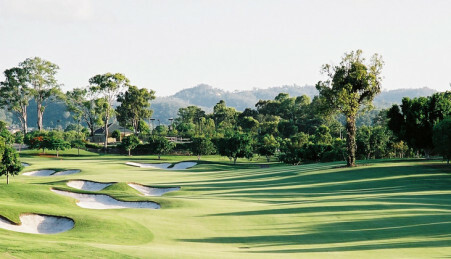 categories – contact the club for details. 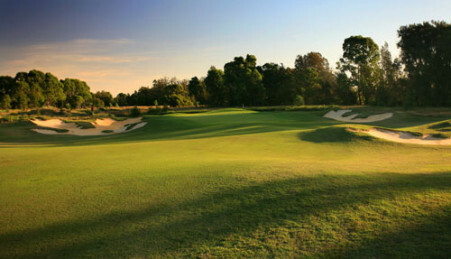 Practice range, chipping green and Teaching Academy run by PGA Professional Matt Bolton. open for lunch and dinner 7 days. Can cater for functions of up to 200 people. 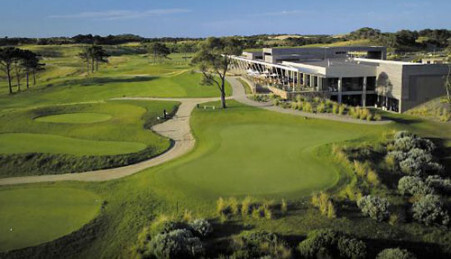 Four-star resort accommodation located next to the clubhouse, restaurant, bar and bistro. Shop, practice putting green and 1st tee. Suites, Spa Suites, King, Twin and Executive Suites. saving at the View Restaurant. 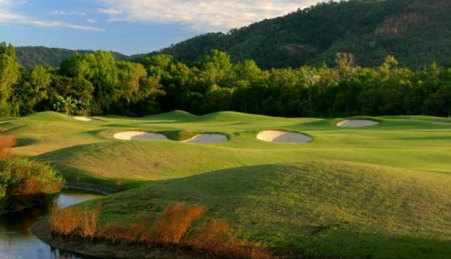 The combination of golf, accommodation and dining positions the club as a one stop shop. down for dinner or some entertainment in the Clubhouse. 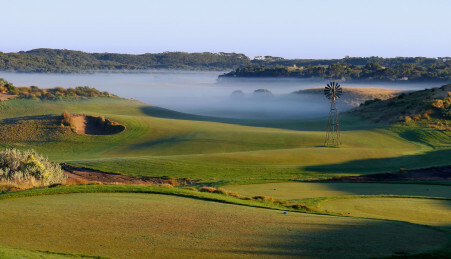 suit golfers and those wanting to explore the Mornington Peninsula.